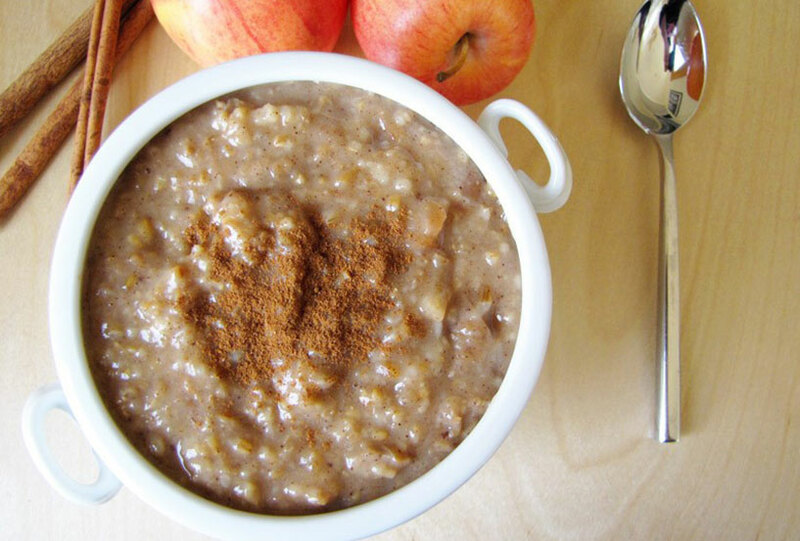 This easy, inventive oatmeal recipe will give you new reasons to rise and shine! 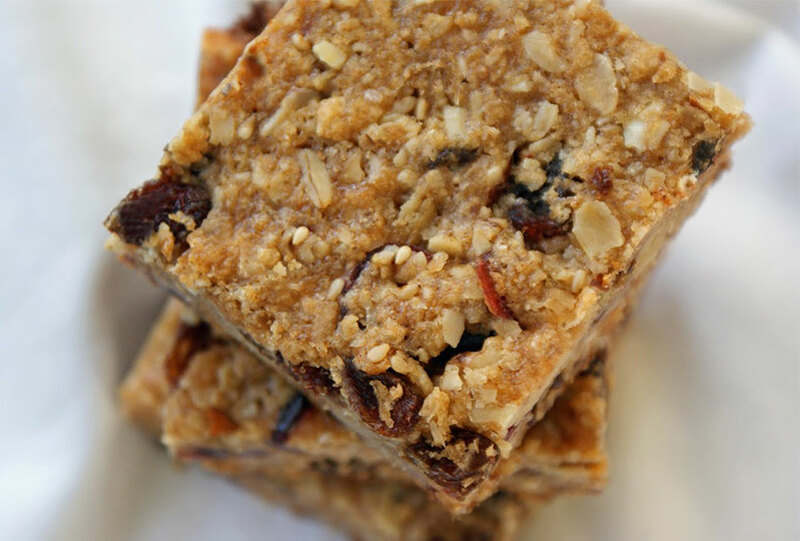 These wholesome homemade bars are full of flavor. Enjoy a bar with a cup of yogurt for a heart-healthy snack or morning meal. 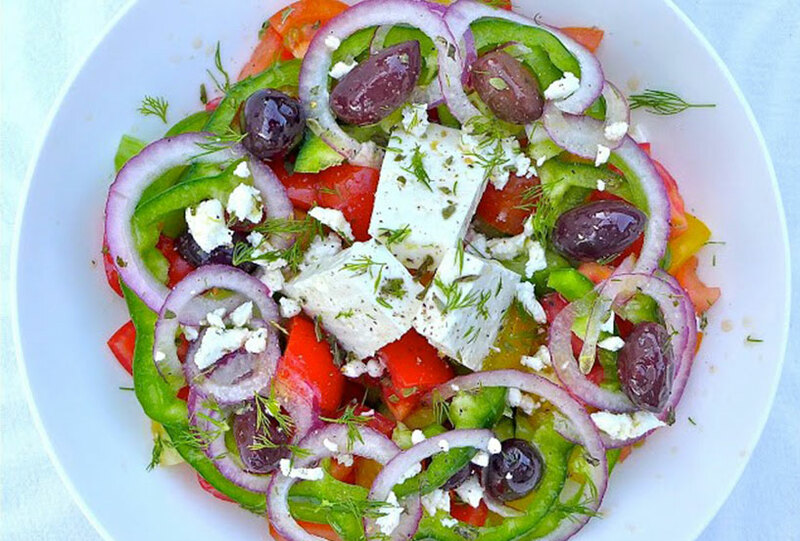 Horiatiki or Choriatiki or salad, or Greek Salad as it is known worldwide, means country or village salad. 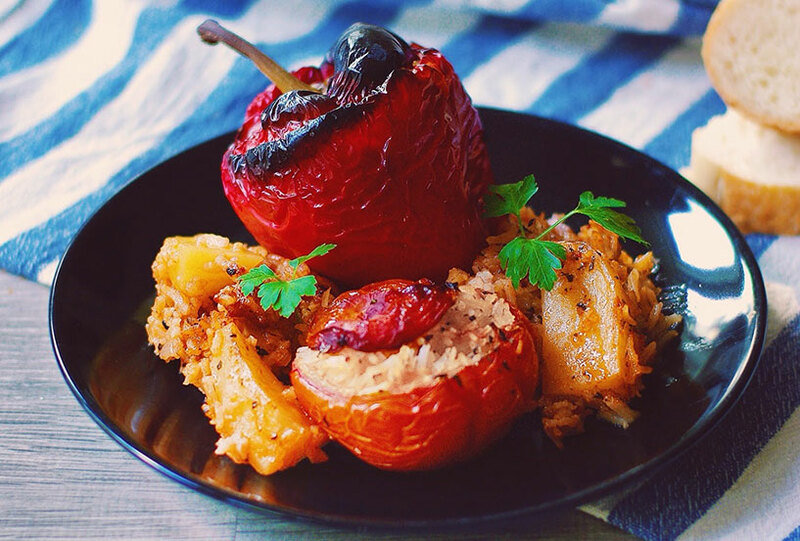 There are numerous versions of gemista around Greece and every household has its own recipe for it. 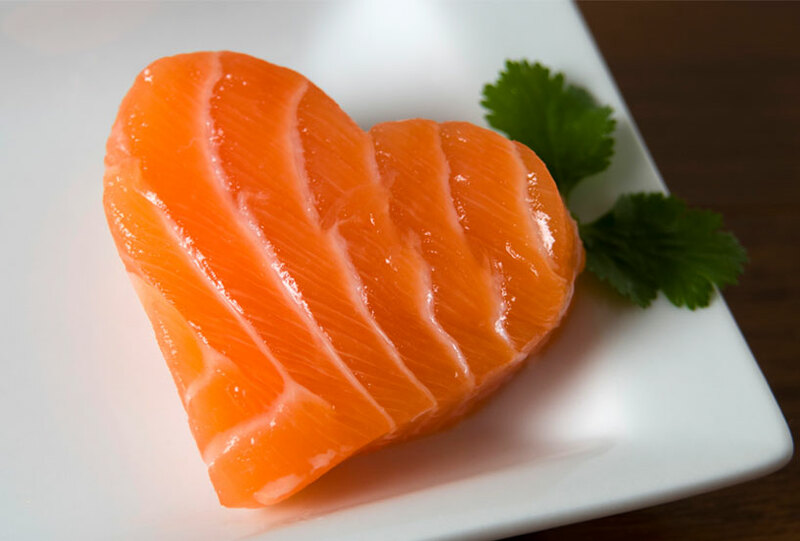 This poached salmon recipe is clean tasting and low-calorie. There’s only one rule: Don’t overcook! 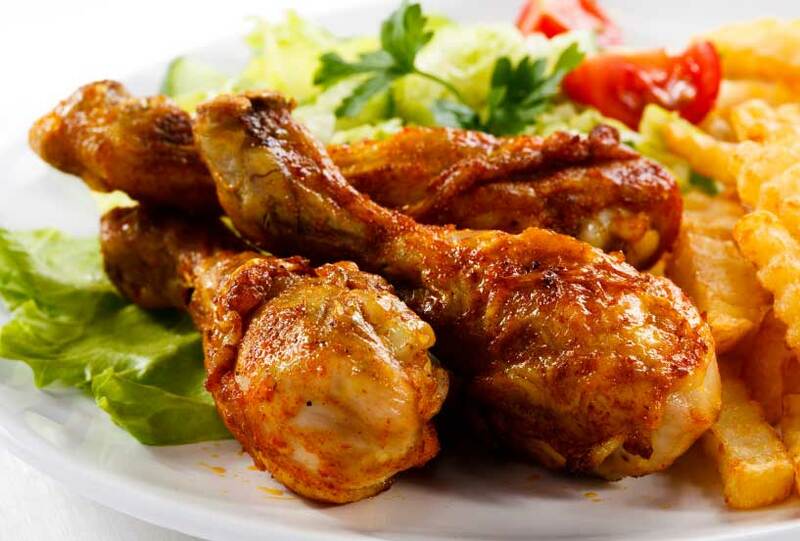 This is truly a family-friendly recipe, quick and easy to prepare.